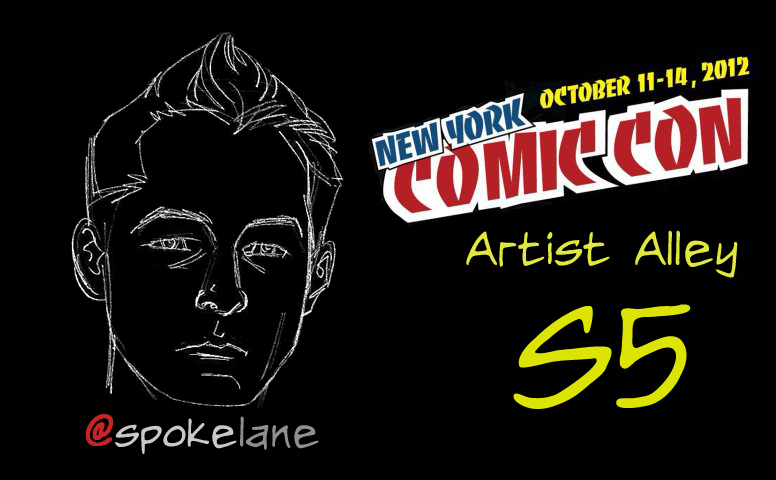 If you are coming to New York Comic-con this coming weekend, swing on by Artist Alley. I will have a full table there – and will be there by myself all weekend. Actually, not ‘all’ weekend – because I have my sister’s wedding on Saturday afternoon. However, I will be putting in some hours on Saturday for sure. No shot I’m missing the biggest day of the biggest convention in my backyard. This entry was posted in Bulderlyns, Chasing Rabbits, Graphic Novel, Harbor Moon, R.E.M. by Ryan Colucci. Bookmark the permalink.